Visiting 'the world in one country' for a second or third time? Here are some destinations you should consider exploring. With so many extraordinary destinations and experiences to choose from, it is not very difficult to understand why so many visitors fall in love with South Africa and return for more magic. Even if you visit the same destination time and time again, your experience will be indelibly unique, and there is always more to discover. There is, however, much more to this ‘world in one country’ than meets the eye, and avid travelers would do well to venture beyond the most popular destinations. The Cape winelands are spectacularly and undeniably beautiful. Visitors are downright spoilt with striking mountain backdrops, leagues of vineyards, historic hamlets and the most irresistible countryside charm in the southern hemisphere. If this weren’t enough, the award-winning bouquets in these valleys easily rival (and in this not-so-humble South African’s opinion, even surpass) their counterparts in France and California. Could this tourism hotspot possibly have a lesser known equal? Indeed. South Africa’s bewitching Cederberg region is home to around 2 500 discovered San rock art sites, many of which are easily accessible. If you delighted in the prevalence of colonial era history throughout the winelands, you may find yourself completely in awe of the thousand-year-histories of this ancient wilderness. Only a few hours’ drive from Cape Town, the road trip is decidedly pleasant, with civilization gradually slipping away and making way for an extraordinary backdrop. Though the Cederberg is also rich with mountain scenery, do not expect the verdure of the winelands. This a semi-desert, copper-hued world of arresting sandstone rock formations and rugged scrubland. It is also a world of surprises, with cool mountain pools and streams bursting from among the harsh stone and resilient fynbos. A world of extremes, with hot, dry summers peaking at 40 degrees Celsius (104 degrees Fahrenheit) and drizzly winters frequently bearing dustings of snow. Most visitors are drawn to the area for outdoor pursuits like rock climbing, hiking, mountain biking, and the like, but this magical landscape is not restricted to the adventurous alone. In fact, the Cederberg even hosts what is touted as “South Africa’s most uniquely situated wine farm” – Cederberg Private Cellar. At more than 1000m above sea level, the farm is the country’s highest winery, and positively festooned in awards. The Cederberg is celebrated for its vast tracts of unspoiled wilderness, its peaceful solitude and stillness, and the abundance of activities available. The sparsely populated region is also ideal for stargazing. You will certainly encounter fewer souls than in the winelands, and leave feeling indelibly refreshed. The Drakensberg stretches over 1000km, erupting from the Eastern Cape province and rising gradually through the tiny ‘mountain kingdom’ of Lesotho. Beyond Lesotho, the mountains spill over into the KwaZulu-Natal and Free State provinces. The escarpment finally terminates in Mpumalanga, giving way to the Highveld. In the summertime, this realm of jagged peaks is handsomely green, with mountain pools and waterfalls at their fullest. Winter brings scatterings of snowfall, with days characterized by fireside indulgence. Activities abound, from hiking to remarkable rock art sites or breathtaking summits to horse riding, mountain biking and exploring the historic battlefields that hug the fringes of the berg. What could be more striking? Absolute contrast. 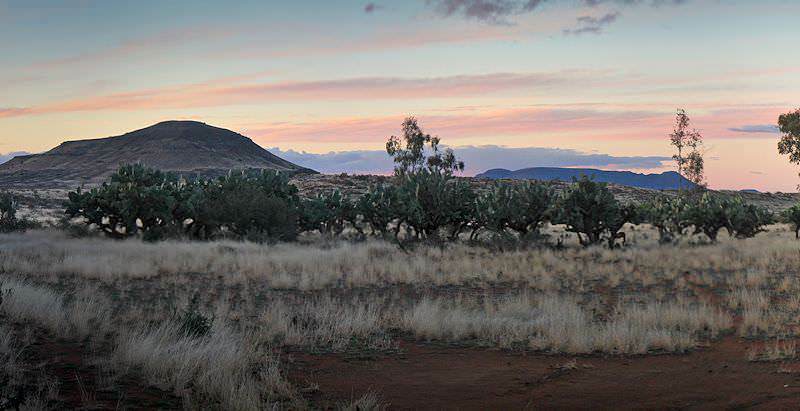 After reveling in the undulating splendor of the Drakensberg, you may initially find yourself positively startled by the vast, flat expanse of the Karoo. This semi-arid landscape often seems unnervingly never-ending, stretching as far as the eye can see. Sparsely inhabited with many towns significant distances apart, it is a world of deafening silence and solitude, of fresh air and total tranquility. The Karoo is the ultimate destination for stargazing. The sleepy town of Sutherland enjoys clear skies year-round and as such plays host to SALT – the Southern African Large Telescope. Karoo lamb is also considered a South African delicacy, and though the product is exported to the country’s various fine restaurants there is certainly a finer indulgence in enjoying it right at the source. This semi-arid stretch forms somewhat of a dry barrier between the Cape and the Highveld, extending from the edge of the Cape fold mountains in the southwest all the way up to where it levels out into the Free State. Because the region is considerably vast, it is split into many more specific slices by way of vegetation and geography. The thirstiest land is the Tankwa Karoo surrounding Sutherland, which receives an average of 75mm rainfall per year. Though no town in the Karoo can be considered ‘major’ in any shape or form, the most significant settlements (besides Sutherland) include Beaufort-West alongside the Karoo National Park and Oudtshoorn in the heart of the Little Karoo beyond the Swartberg Mountains. Smaller towns like Prince Albert and Graaff-Reinet are favored for their ‘platteland’ (countryside) charm and offer cozy farm stays with delicious homemade fair and peace and solitude you’d be hard-pressed to find elsewhere. For your first safari in South Africa, we would always recommend the Greater Kruger National Park. Whether you are staying inside the park itself or in one of the celebrated private game reserves that share an open border with it, the authenticity of the wilderness and the diversity of both species and landscape is unparalleled. That being said, South Africa has much and more to offer the avid wildlife enthusiast, and there are a wealth of safari areas begging to be explored. The Madikwe Private Game Reserve is one of South Africa’s most remarkable success stories. The area was originally part of one of the apartheid era Bantustans, known as Bophuthatswana. The land was decisively inadequate for farming and the people suffered for its low-yield output. 1991 saw the inception of Operation Phoenix, one of the largest game translocation operations to date. 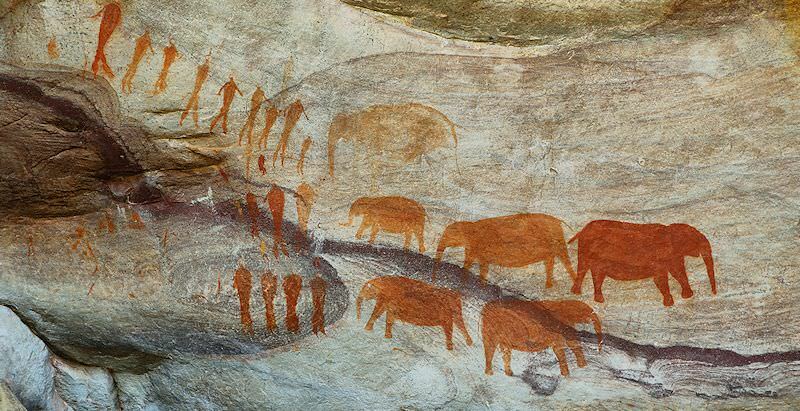 By 1997, some 8 000 animals had been moved to Madikwe. Today the reserve is a fine example of how conservation can stimulate the economy and create employment opportunities. 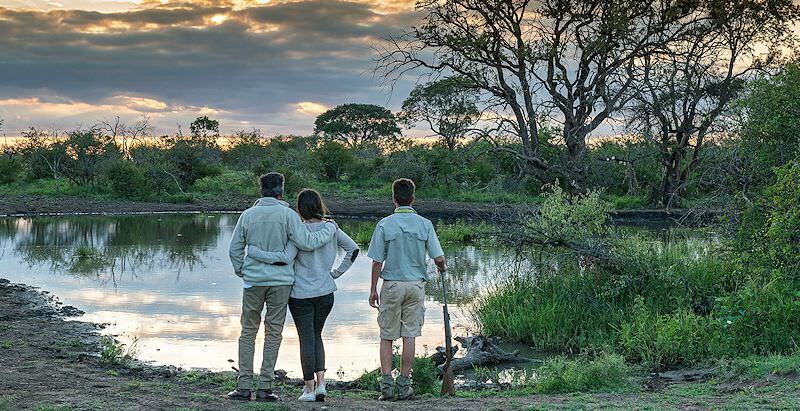 Located on the border between South Africa and Botswana in the North West province, Madikwe is one of the best destinations in the country for a luxury family safari. This is a low-risk malaria area and many of the lodges cater specifically to families with small children, offering educational and interactive safari extras. The transitional zone between the Kalahari and the bushveld offers a rather unique wilderness and a stunning backdrop to safari game drives. In addition to the Big Five, Madikwe plays host to a healthy population of endangered African wild dog. The original six dogs have, against all odds, expanded to three hunting packs. The reserve’s small coalition of cheetah is steadily on the increase.